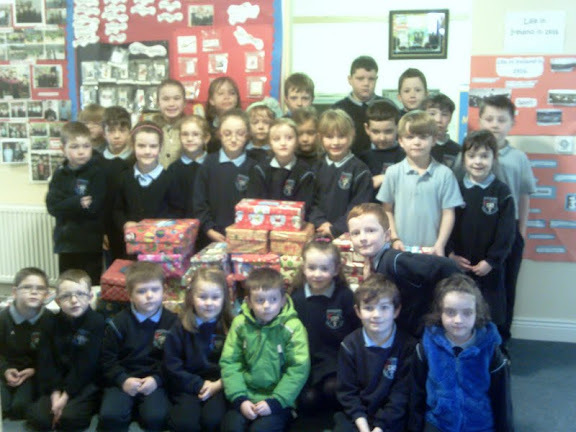 Thank you to all the children and parents for donating gift-filled shoeboxes to needy children. 53 boxes in all were donated. Well Done!